Meet our 2017 Les Filles de Contrabasse Winner: Ana Clemmer! Favorite Things About Bass Works: The diversity of class and teachers, friends, and "pretty much everything!" What does it mean to her to be a female bass player? "It means that I am part of an incredible community and future of musicians." 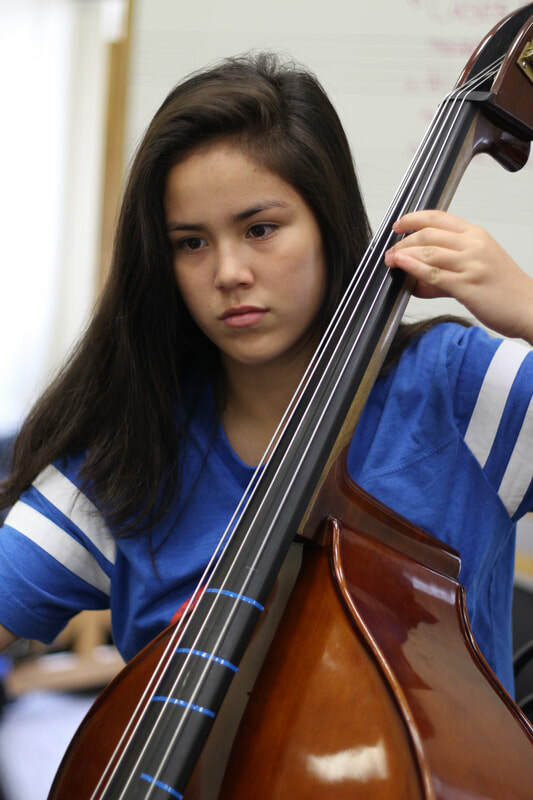 "I am planning on going to college and I hope that bass can be a big part of my life and maybe even my career"